A non-prescriptive guide to parenting, focuses as much on the emotional well-being of the parent as on the needs of the child. 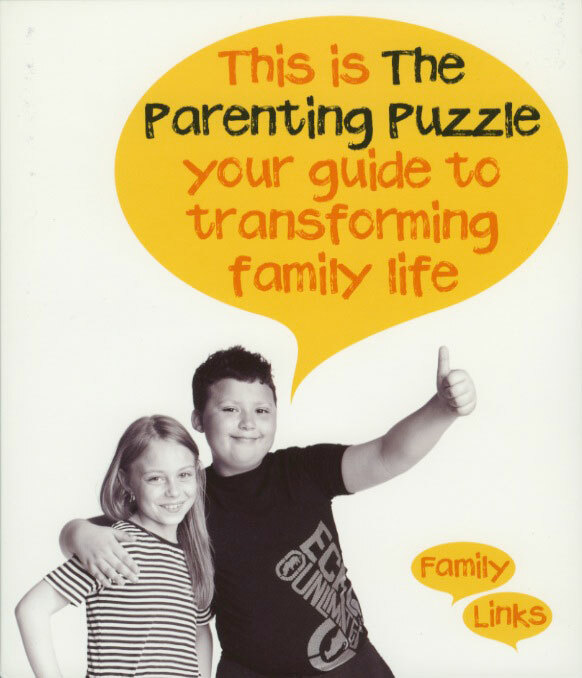 The Parenting Puzzle is based on the Nurturing Programme, a well-established and highly respected 10-week course that encourages parents and carers to enjoy bringing up children and get the best out of family life. It helps us understand how emotions influence our actions and offers many positive, practical ways of guiding children, so they learn to handle both their feelings and their behaviour. The Parenting Puzzle suggests ways of helping us feel good - boosting self-esteem in ourselves and in our children. In a clear, direct and sympathetic style, using cartoons, practical activities and feedback, the book is designed to reflect the powerful experience of being in a parenting group. It can be used alone, in the family, or in a self-formed group. A valuable resource for professionals working with children or supporting families - teachers, health visitors and more.